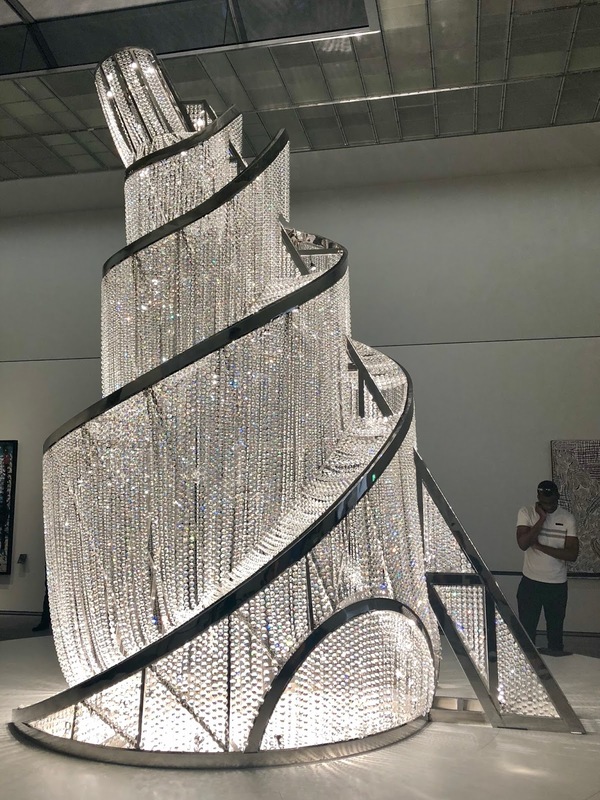 What can be more cultural than spending your weekend perusing the newest gallery opening in the UAE region? 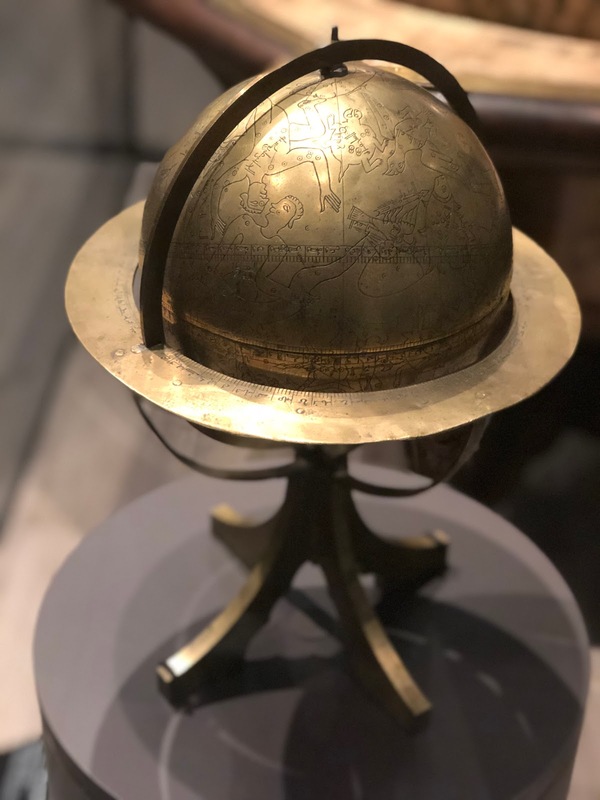 Two weekends ago we spent the day at the impressive Louvre Museum in Abu Dhabi and let me tell you the hype surrounding this stunning museum is well earnt. 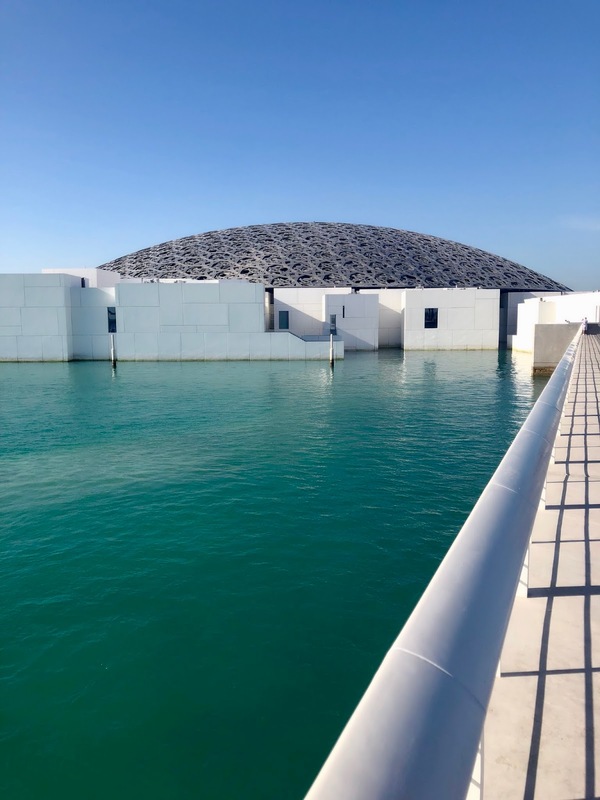 The Louvre is located on Saadiyat Island, which will become the cultural heart of the city and will soon be joined by a new Guggenheim, a maritime museum and the Zayed National Museum. 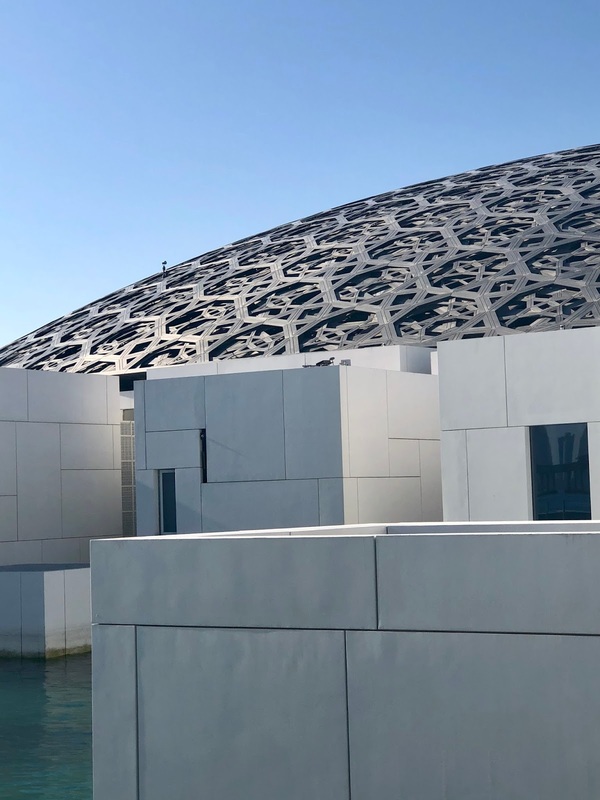 I love Abu Dhabi and think the cultural hub suits the capital, only about 1.30 hour from our home in Dubai the distance is worth it, for a good dose of Art and culture. The central Dome blends perfectly into its surroundings from the outside is encompassing on the inside. The extensive and unique building creates a sense of tranquillity, masterfully orchestrated by the designer even while filled to the brim with culture vultures from all corners of the planet. 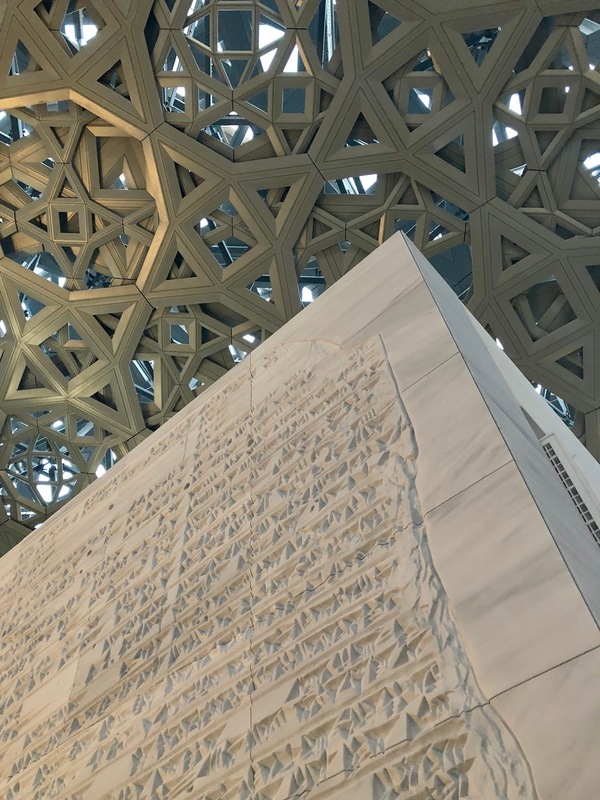 Designed by award-winning French architect Jean Nouvel, this remarkable structure surrounded by water from the Arabian Gulf and intricate ceiling consisting of thousands of Arabesque latticed geometry stars, has been impressively and lovingly designed to create a vast, almost transcendent structure. 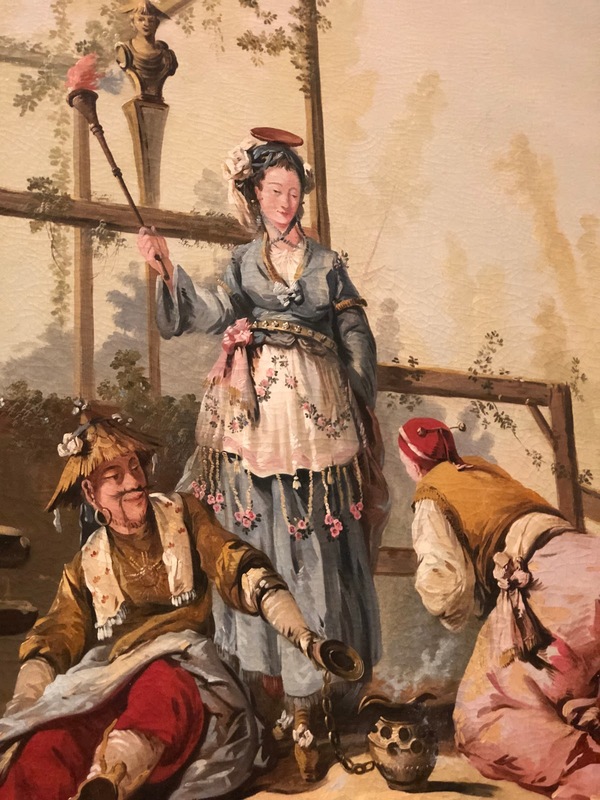 The Museums collection holds around 600 pieces, 300 of which has been loaned from its famous older sibling The Louvre Paris and sister French galleries. 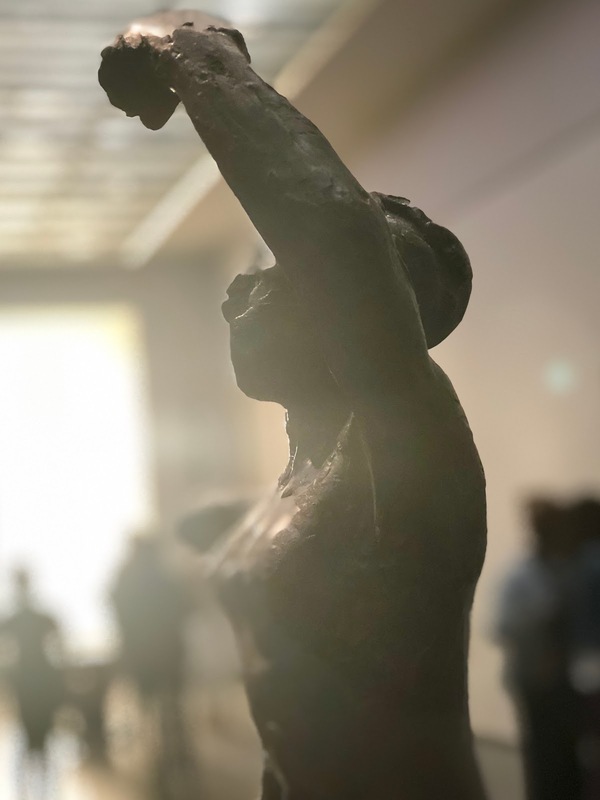 The world-renowned name is on loan from the French Government, but this cleverly allows the new kid on the block to be loaned priceless works of art from ancient artefacts to the masterpieces such as Da Vinci, Van Gough, Monet, Pollock and Matisse. The Louvre name will be existential and locals, expats and tourists will be treated to impressive ever evolving exhibits and exhibitions. This exceptionally emotive self-portrait captures the anguish felt by the majestic painter himself. 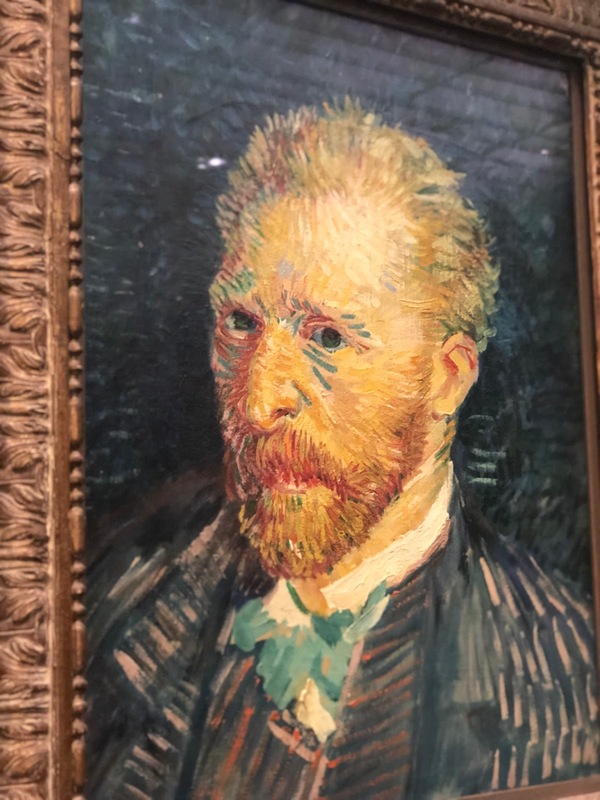 A masterpiece that kept me captivated and which I could have stood and gazed upon Vincent's eyes of china blue all day. 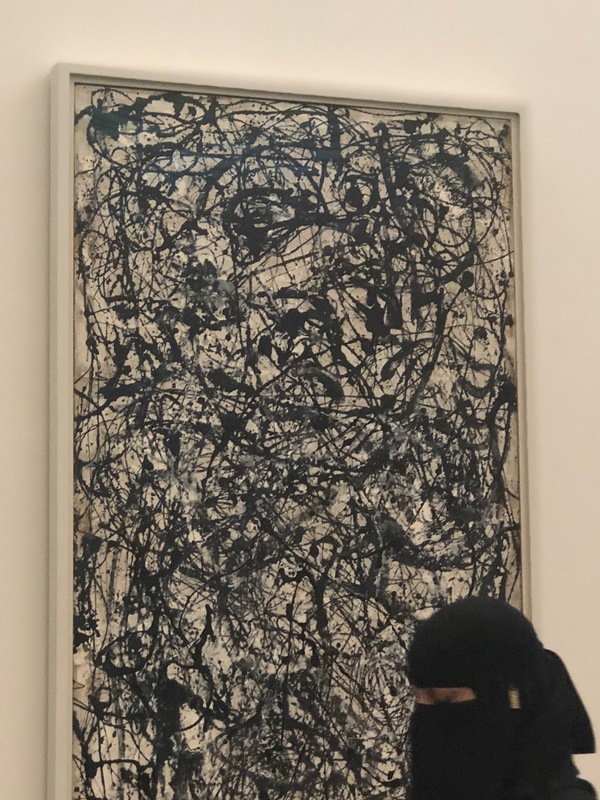 It's hard not to fall into the chaos of the splatterings by this iconic piece from Pollock. It has to be seen in person to appreciate the delicate and ethereal quality of this painting. This monumental sculpture, commissioned by the Sun King himself Louis XIV depicts the Greek God Apollo resting in the chariot of the sun while triton grooms his horse. These are just a few of my favourites, and I highly recommend a visit to this beautiful and reasonably priced museum. Are you planning a trip to the Louvre or have you been? Let me know your thoughts and top picks from the trip!